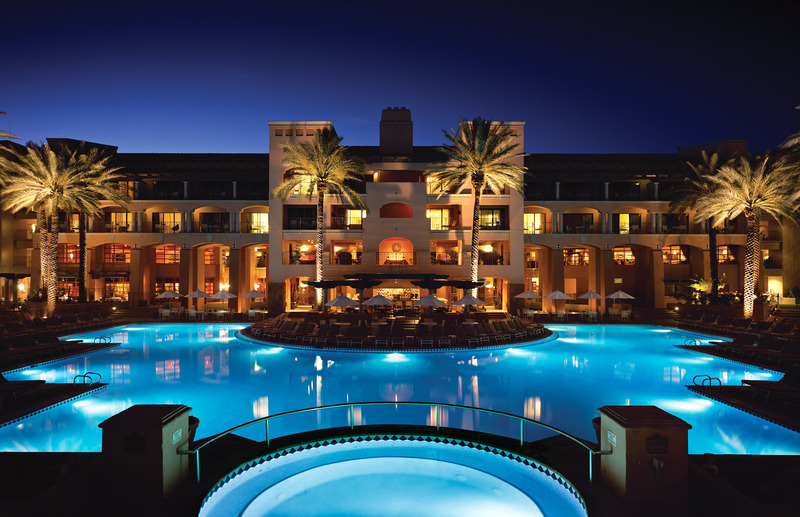 This upscale resort is 1.3 miles from the TPC Scottsdale golf club and 15 miles from Piestewa Peak. The warm, Southwestern-inspired rooms come with private balconies or terraces, flat-screen TVs, iPod docks and Wi-Fi (fee), as well as wet bars and coffeemakers. Some rooms have pull-out sofas. Suites add separate living areas, and some feature fireplaces or whirlpool tubs. Room service is available.